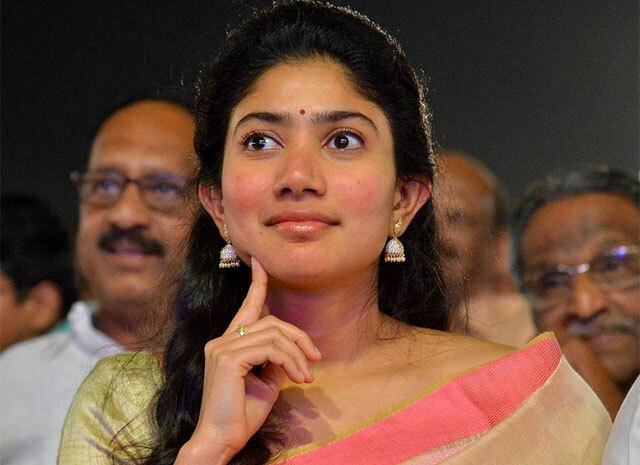 Sai Pallavi has decided to not marry and stay with her parents it seems. She decided so, as her parents have two kids, she and her sister. She wants to be there for them when they get old and also stay with them for life. This is close to the decision her character, Bhanumathi takes in Fidaa and she wants to live by her words, it seems. The actress plans to invest heavy on her future and build an hospital as she completed medicine, when she doesn't find much work in the Film Industry, it seems. She also said that she wants to live in the hearts of the viewers that just be the blink and a miss girl, who used to be popular!